A bi-weekly (twice a week) email series containing biblical insights on worship based on my talks and my book. To subscribe, clck on the button to the right. My online video course, Unity Midst Diversity, available free through the Christian Ministry Academy. To subscribe, click on the button to the right. (Paperback, hardcover and ebook versions available - ALSO IN RUSSIAN. The way that we worship becomes the way that we believe, which in turn becomes the way that we think, interact and feel. 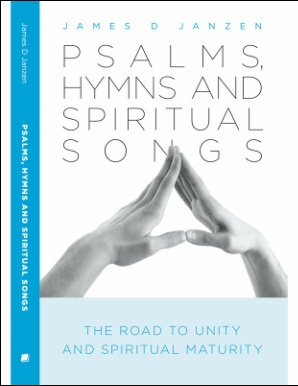 This book explores the relationship between maturity, unity and Paul's familiar song triad of psalms, hymns and spiritual songs and makes the bold claim that worship can lead to unity rather than conflict and division. 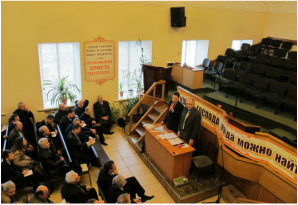 The lens through which the practice of worship is viewed is radically changed as this triad is linked with other scriptural triads. Practical strategies and study questions at the end of each chapter make this book an essential individual or small group resource. Ebook versions for most major readers are available from Friesen Press, iBooks or from your favourite online book seller. Print copies are available from online stores below. Due to current high value of American dollar, Friesen Press is currently offering the best prices for Canadians. Another viable option for western Canadians is to "Purchase from Author". 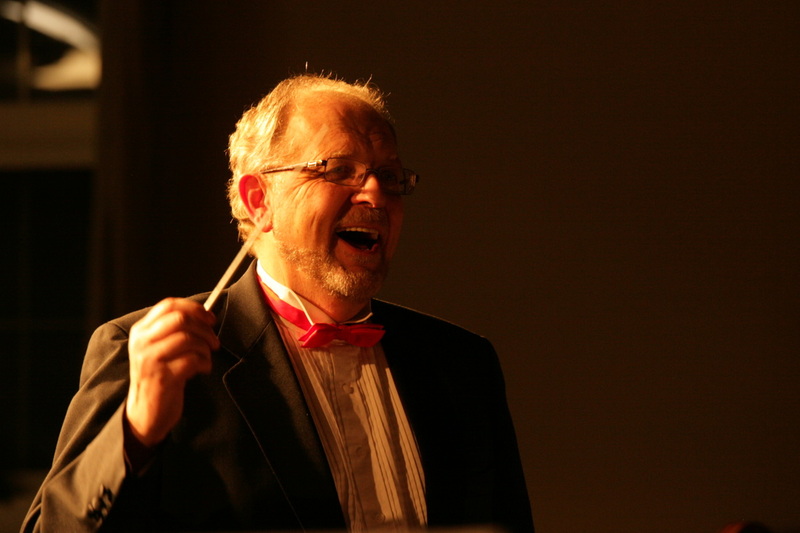 Seminars focus on timeless biblical principles that have equal ap﻿plication to all the arts. Professional mentorship and consulting provides focused confidential reflection and planning.